The Golden Bay Community Health kitchen team provide on average 2100 meals for patients and residents and 300 Meals on Wheels per month. The meals are of a very high quality. The kitchen team work closely with the Organic Kitchen Garden Team. The kitchen regularly receives donations from the community in the form of fruit, vegetables, and other food items. We are very grateful to the community for these donations. The Organic Kitchen Garden Team run the organic garden, on the west of the GBCH building. They grow organic seasonal vegetables to supply the GBCH kitchen year round with fresh produce for the residents, patients, and for Meals on Wheels. Feel free to come and have a look around the garden. 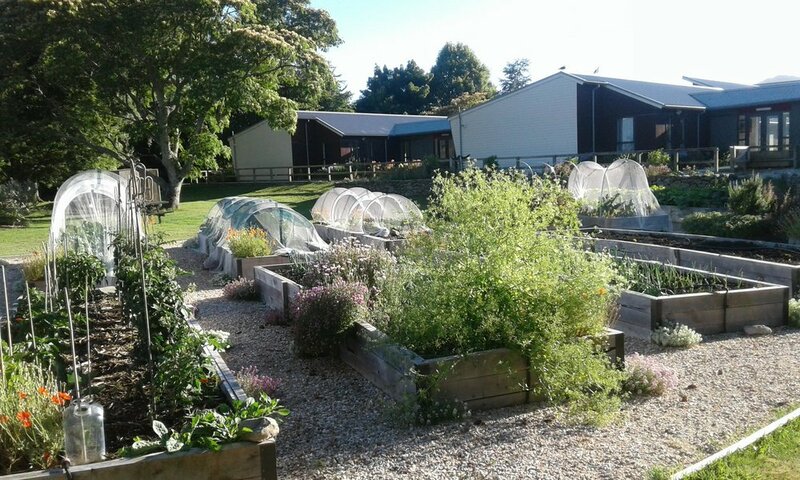 If you wish to support the Organic Kitchen Garden Team, please contact Sue Shotton.